The world’s finest beer’s are from Belgium. SEPPA in Joint Venture With Prodeb Brewery Technology, Belgium brings you advanced Brewery Equipment using Belgium Technology. Although originally "micro brewery" was used in relation to the size of breweries, it gradually came to reflect an alternative attitude and approach to brewing flexibility, adaptability, experimentation and customer service. Micro or craft breweries have adopted a different marketing strategy than large, mass-market breweries, offering products that compete on the basis of quality and diversity, instead of low price and advertising. Brew Pub's have become famous and successful world wide because of the superior taste, wide range and high profitability (up to 300%. 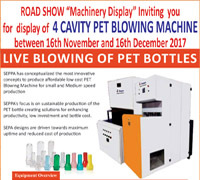 SEPPA in collaboration with Prodeb Brewery Technology, Belgium brings to you not only process technology and equipments but also franchisee of internationals renowned Belgium brands. SEPPA is a one stop shop for your microbrewery to be a success. SEPPA offers start to end solution to clients from visualizing the project to validating, financial and sales models along with installation, commissioning and training of your staff. 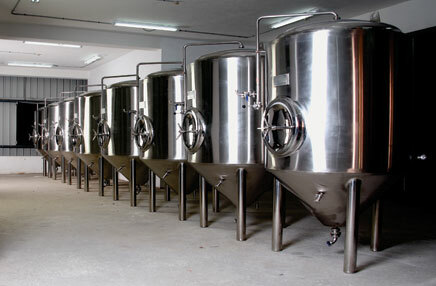 With four decades in providing custom made solution's for various process industries, SEPPA guarantees the client high efficiency and consistent quality in the beer produced in its equipments. 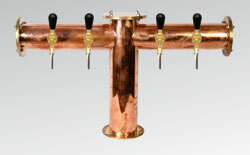 SEPPA provides you with a wide range of microbrewery equipments. The variations are in aesthetics as well as manual / semi-automatic or automatic. Simplicity in design and maintenance. 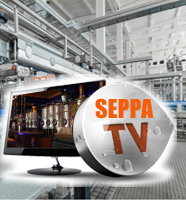 SEPPA is a process technology company focused on providing complete brewery solutions for the gastronomy industries. 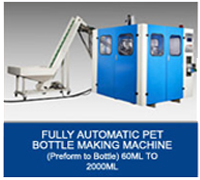 SEPPA has manufacturing facility in USA as well as India to produce the most advanced brewery equipments with state of art technology from Prodeb Brewery Technology, Belgium. SEPPA combines the knowledge of traditional beer making with cutting edge technology. This gives the client a high performance brewing system. 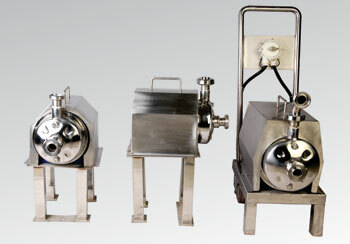 SEPPA makes the process of beer brewing simple. 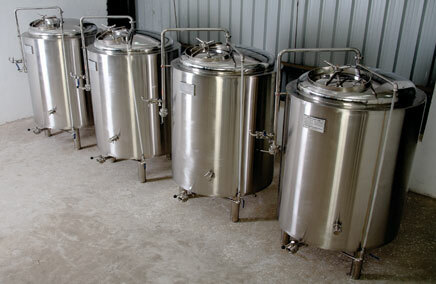 We create the finest equipments to produce the perfect brew and preserve the perfect brew. The state of art process programming installed in the PLC of our equipment is simple and helps in data acquisition during the process of producing beer. We bring to life your dream and passion to reality. 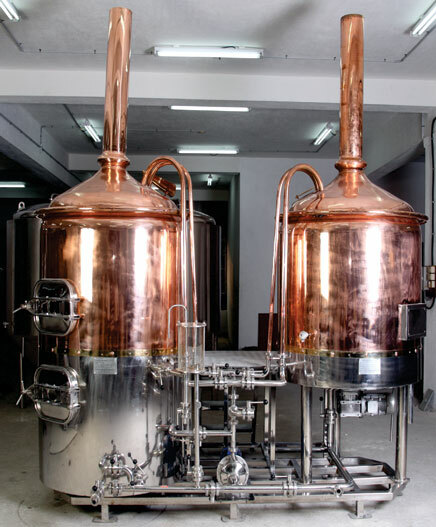 SEPPA with four decades of experience in end to end process technology from bottle water, soft drinks, juices and alcohol offer you a total turnkey solution to set up your Brew Pub / Micro Brewery. SEPPA provides a detailed road map from start to end to establish a micro brewery. Our team of experts manage your project in detail from conception to reality. Validating the proposed Brew Pub location. Validating the proposed restaurant type and concept. Optional tie up with leading restaurant brands from India and abroad. 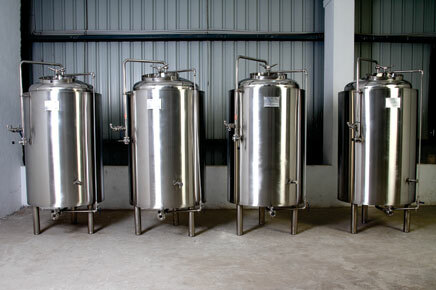 Validating brewery capacity, counseling on types of Beer and the process technology of its brewing. Details of Brew Pub design and plan layout options. Customize plan for existing bar and restaurant. 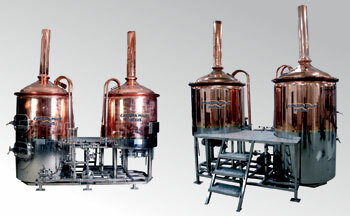 Provide equipments for micro brewery manufactured by SEPPA in collaboration with Prodeb Brewery Technology, Belgium. 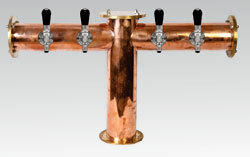 Installation and Commissioning of all micro brewery equipment supplied. Systematic trials and training of your brewer. Training of production of different recipes with Belgium brew masters. Providing and sampling of various recipes to be produced in your microbrewery. Special recipes for targeting various age groups along with unique recipes with fruits and chocolates. Operation and maintenance of SEPPA Brew Equipments to your staff. Consistent supply of raw material sourced from Belgium. Annual service and maintenance procedure and support. Providing regular inputs on upcoming beer types and concepts. Creating, market strategy for your outlet. SEPPA with its Joint Venture Prodeb Brewery Technology shares its vast data base of knowledge accrued over hundreds of year across Europe to ensure your success. Case study of marketing and sales strategies executed world wide will ensure your success in the market place. Counseling on government regulations and support in acquiring government licenses for Brewery / Brew Pub.